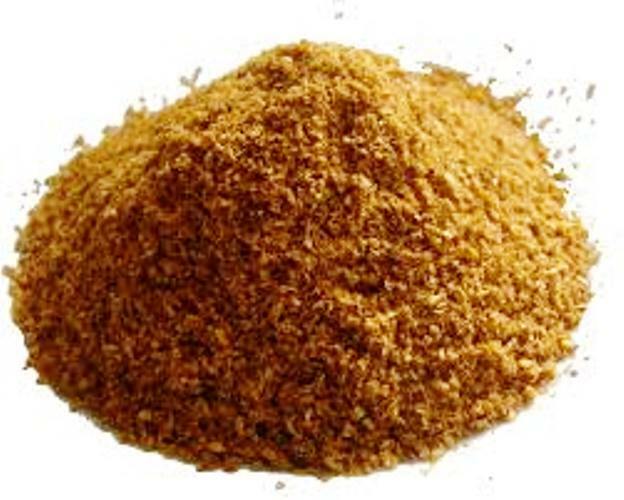 We are offering the high quality of Cumin Powder, which is widely used in the preparation of aromatic and medicine. It is also known as the appetite stimulant. These are curing stomach disorders such as diarrhea and appendix pain. It is free from the any type of mixing. It is mixing in lots of the Indian dishes. We are offering them at very reasonable prices and can be placed in a cool area.